Spearhead Games have announced the release date for their upcoming murder-mystery paltformer hybrid game Omensight, which will head to PC and PlayStation 4 on May 15th, 2018. Pre-orders will go live on the PlayStation Store tomorrow, and wishlist additions on Steam are already live. The game will retail for $19.99 USD. Omensight requires you to avert an apocalypse and control time, so the game plays with the intersecting and conflicting fate’s of all its lead characters – each time loop brings you closer to the truth and one step closer to preventing the end of the world. By interacting with opposing sides of a great war, players must decide who is telling the truth and, ultimately, who to trust. Which means you are going to fail quite a bit before solving the ultimate puzzle. 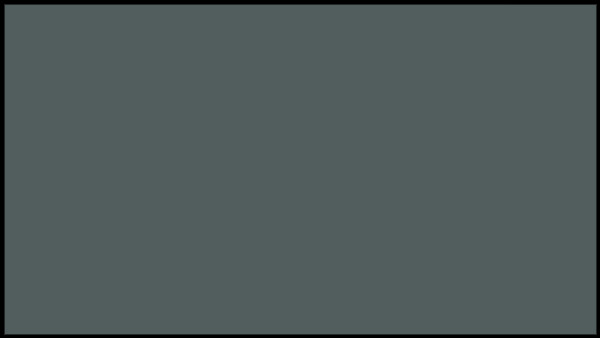 That said the game is pretty much a platformer in terms of combat and basic gameplay. You do get a ton of mystery tools, and even have some choice in determining what happens in the world, but its a lot of jumping, puzzles, and hack and slash combat. 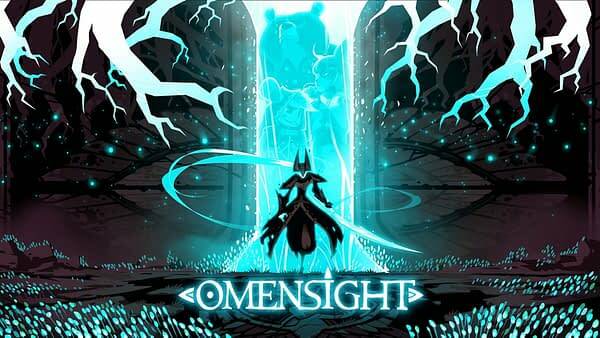 The developers at Spearhead Games have produced a video to show off gameplay you can expect in Omensight, including a key mechanic of the game, the titular “Omensight” ability that allows players to reveal key information, obtained during previous day-loops, to important NPCs on their current timeline, helping players change their fate and uncover what’s going on behind the scenes. You can check out the brand new first look gameplay trailer below. We got a chance to go hands on with the game back at PAX East, and you can find our impressions here, though they were favorable overall.